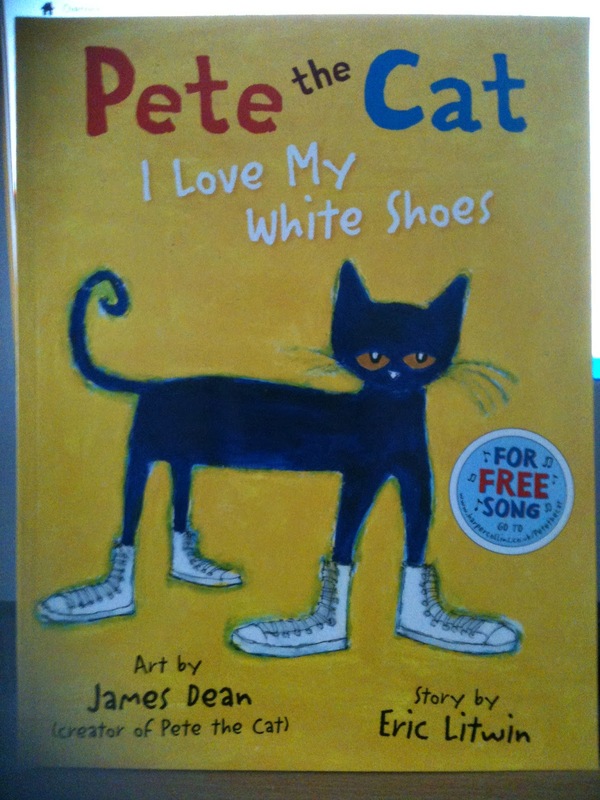 I received a lovely surprise in the mail the other day, the lovely people from Harper Collins sent me a new children’s book called ‘Pete the cat – I love my white shoes’ by James Dean and Eric Litwit as a thank you for some previous work. The book is so lovely that I thought I would share a review of the book with you all. 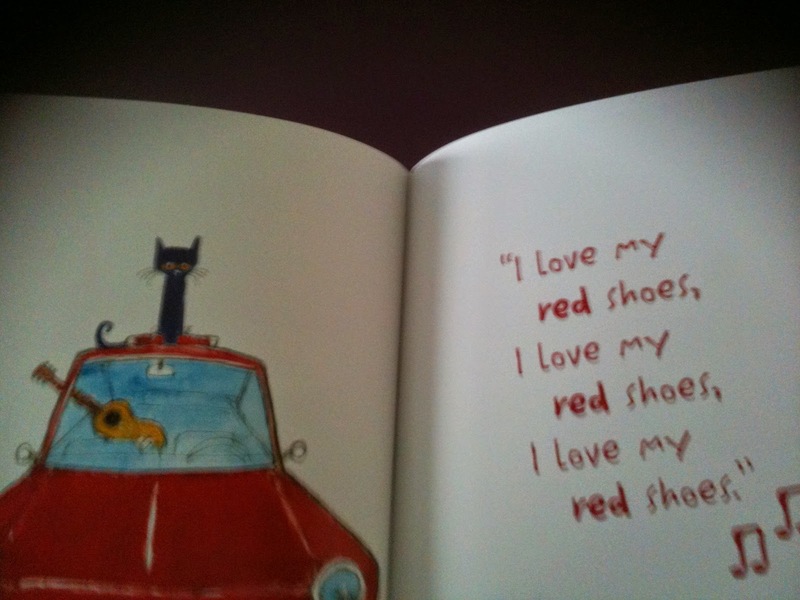 The pictures are brilliant and the story has a repetitive theme which young children love. The book has only recently been released in the UK but is already a New York Times best seller. There is also a web page that you can go on to download the song from the book and there is also a print off game and information about the author. I love the overall message from the book which is to not let things get you down as that is a great message to learn in life no matter how old you are. 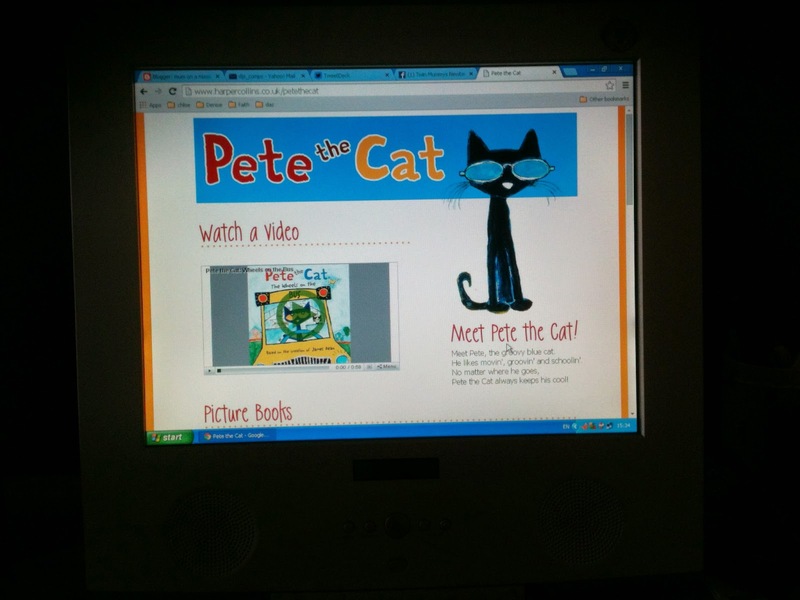 If you are already a fan of Pete the cat then you will be happy to learn that the next instalment is out July 3rd 2014 and is entitled ‘Pete the cat and his four groovy buttons’. Ah we got this lovely treat too! Lovely when you get something unexpected in the post isn't it?